There is much to be said for a fresh start. It’s a new season for the International Hot Rod Association beginning with a with a new facility new management and a new IHRA, president Mike Dunn. A new season is just that. New and a clean slate. For every team out there it is a time to start over. New beginnings if you will. 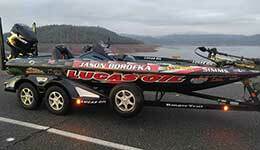 The Wild West Bass Trail (WWBT) California Pro/Am circuit continues its season with its second stop at Lake Oroville. As many as 200 anglers will assemble on the Sierra Nevada foothills fishery on March 5-6 to vie for over $100,000 in payouts. 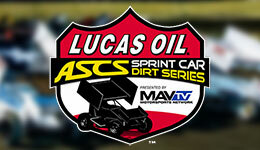 Additional dates have been added to the lineup for the 2016 Lucas Oil ASCS National Tour, as well as a venue change during the months of June and July. 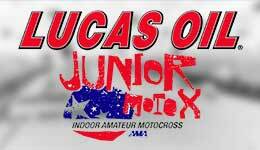 Monster Energy has joined the rapidly growing list of major companies pledging their support for the inaugural Lucas Oil JuniorMotoX coming up this May 12-14 inside the Lazy E Arena. Robert Hight qualified in the No. 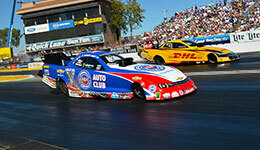 4 position behind teammates John and Courtney Force, with a 3.945 second pass at 317.87 mph. He picked up three additional bonus points being the quickest car in Q3.